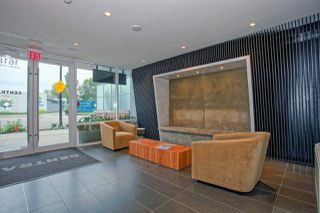 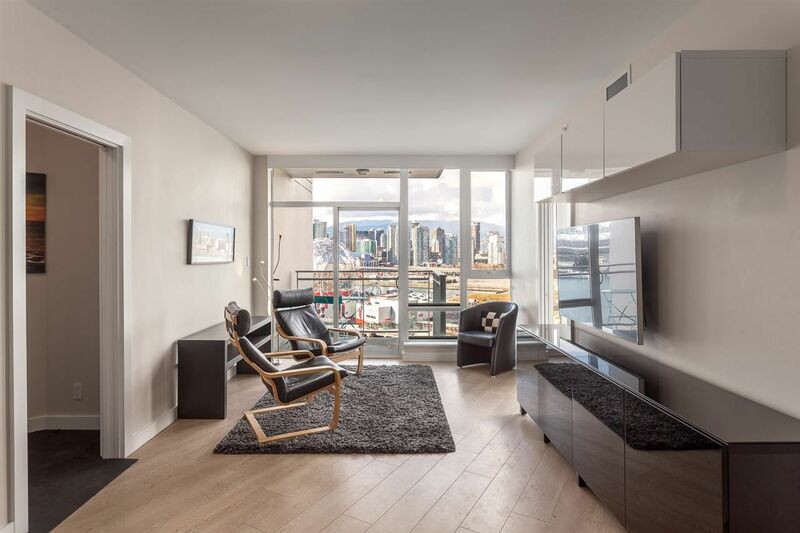 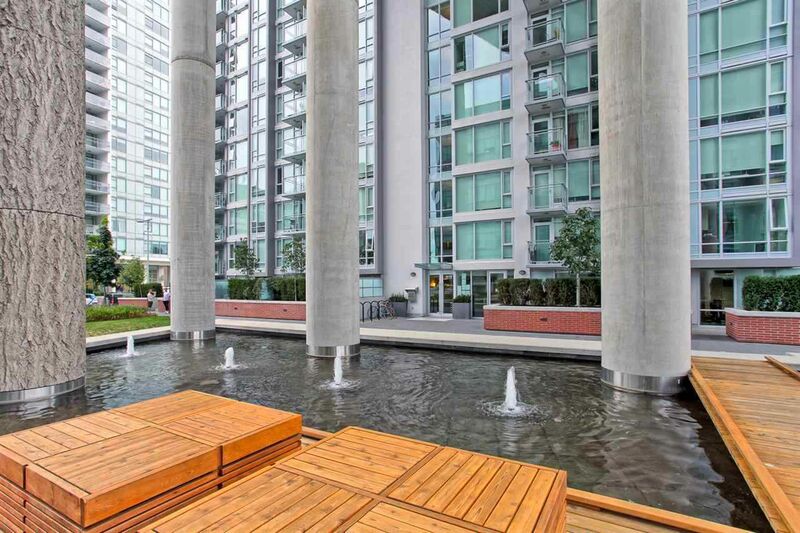 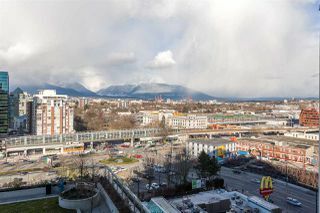 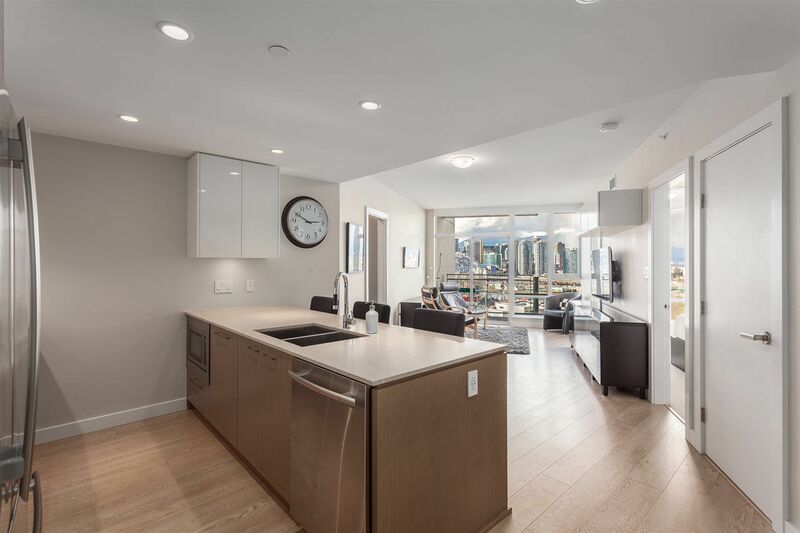 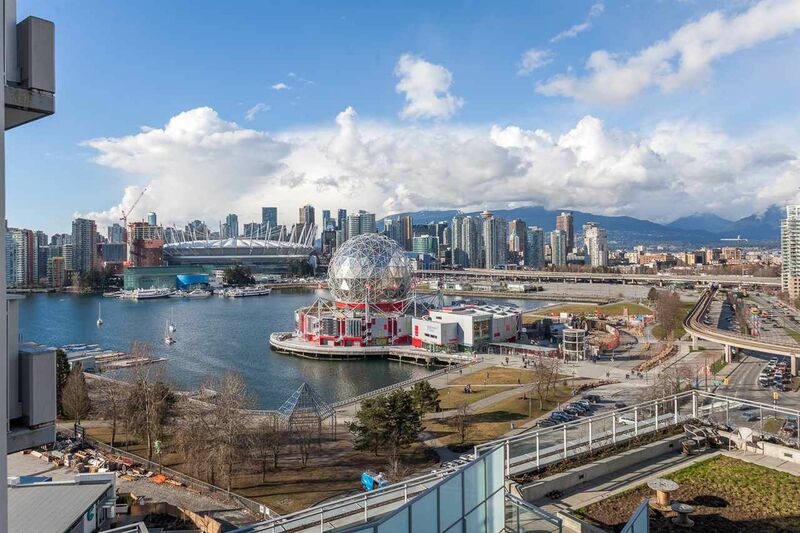 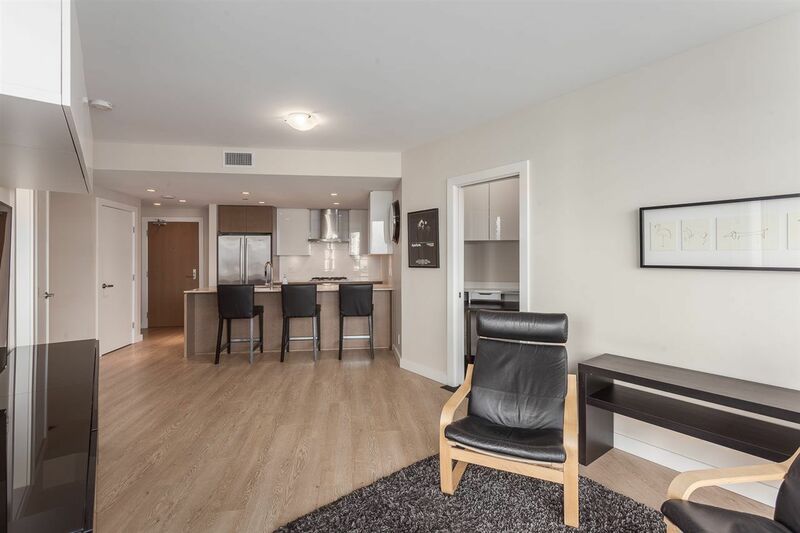 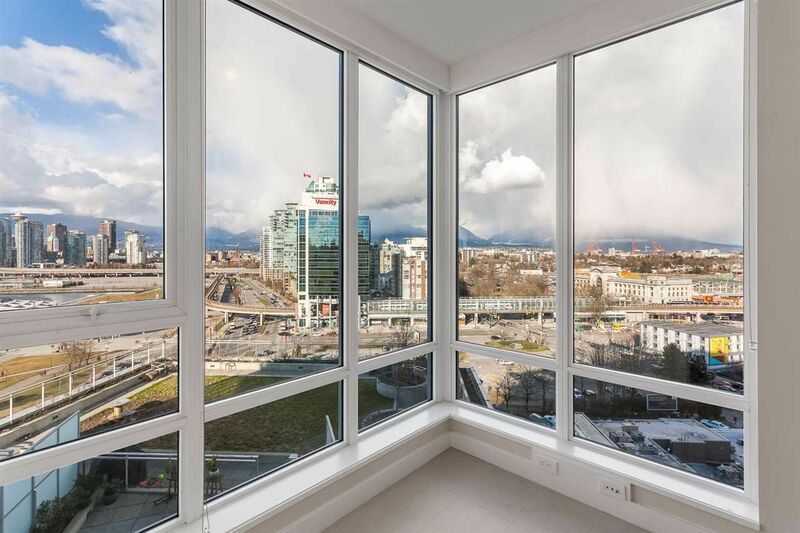 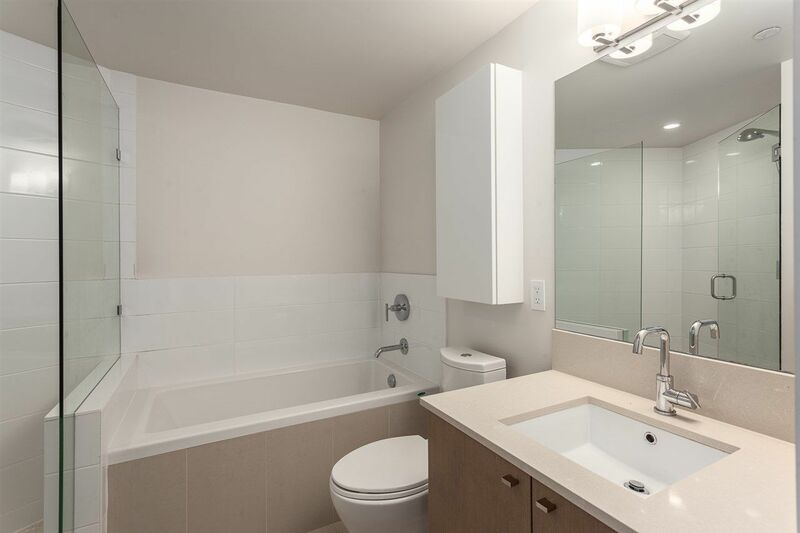 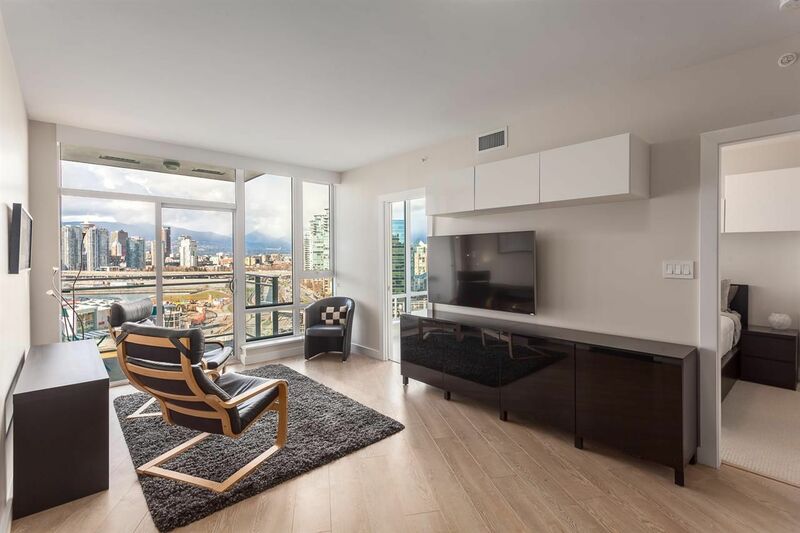 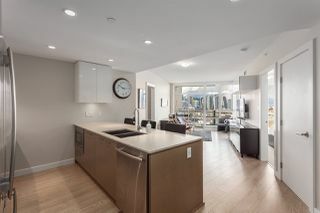 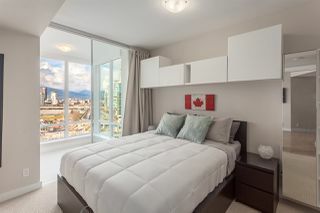 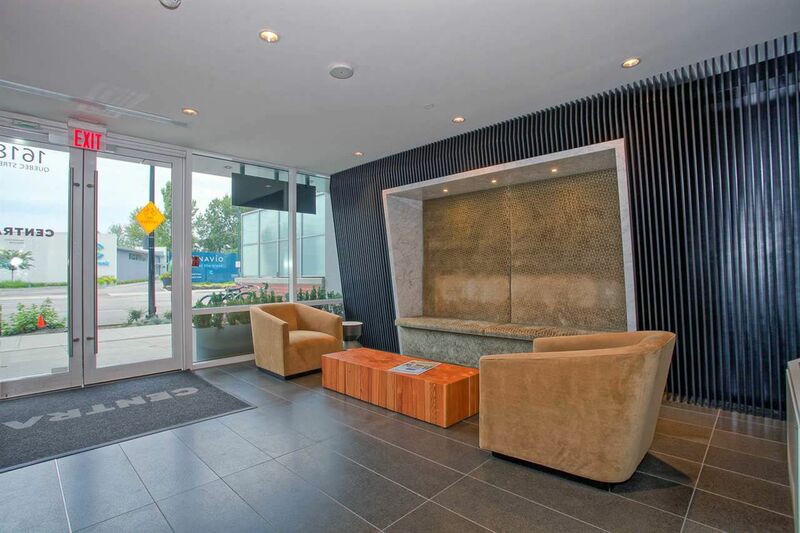 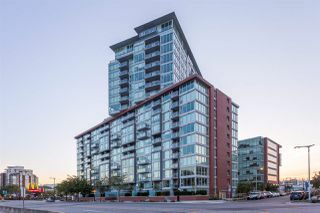 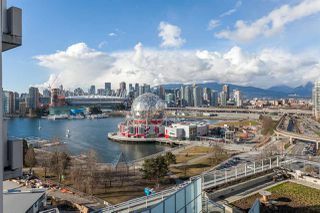 From the moment you walk in, you are captured by unobstructed city, False Creek, and mountain views. 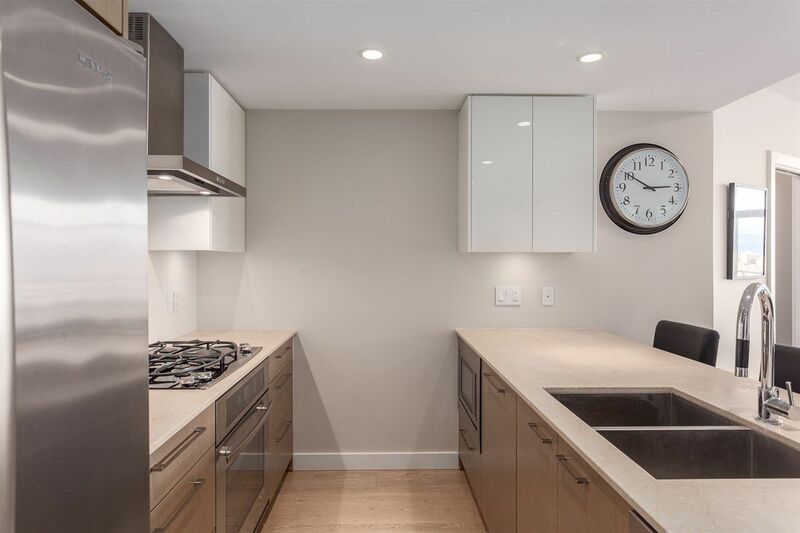 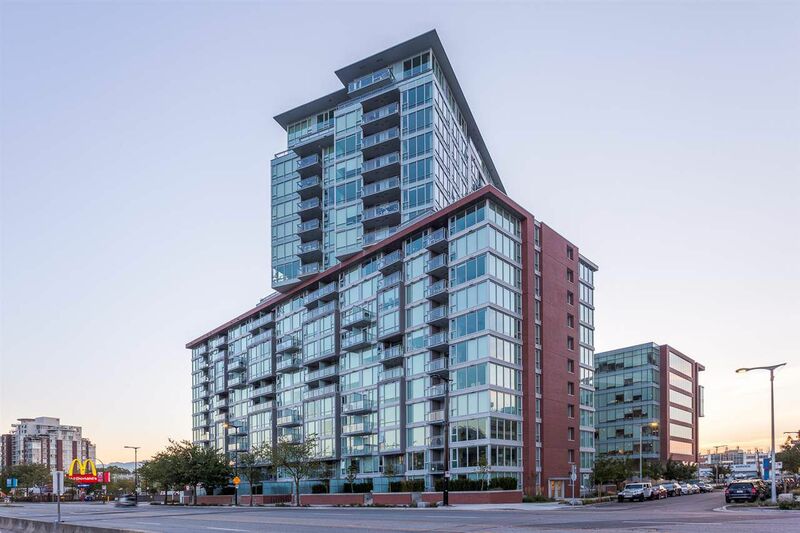 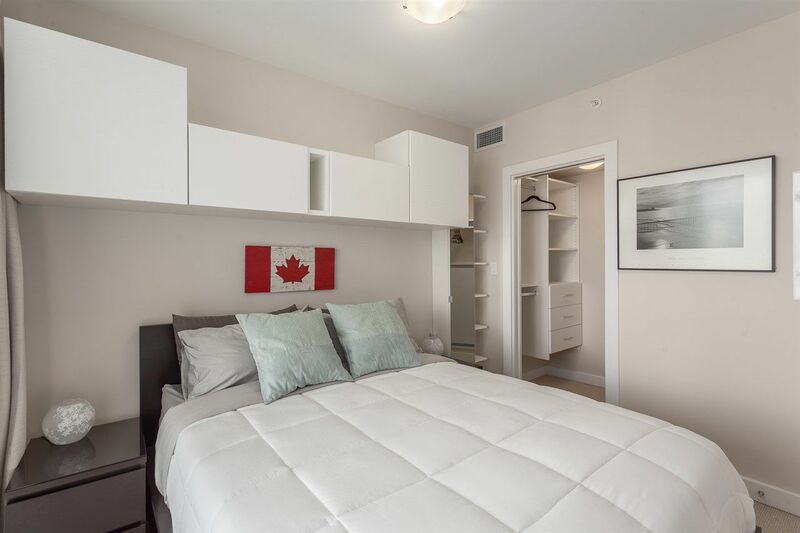 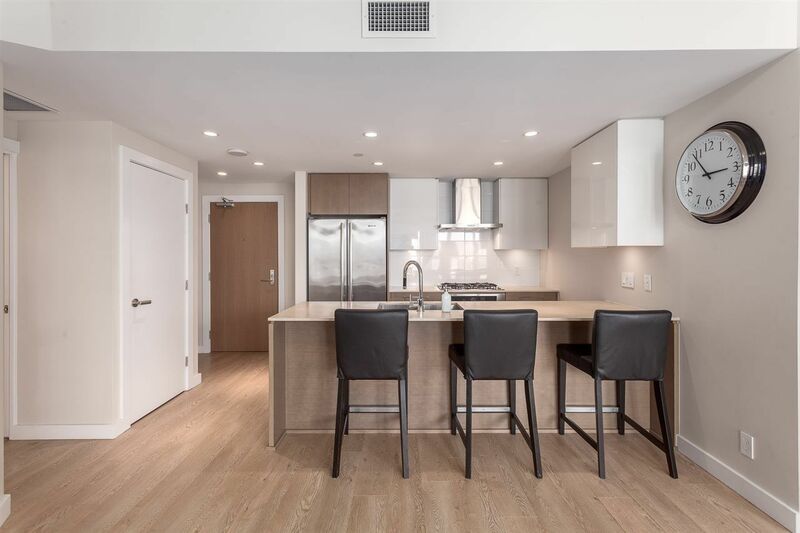 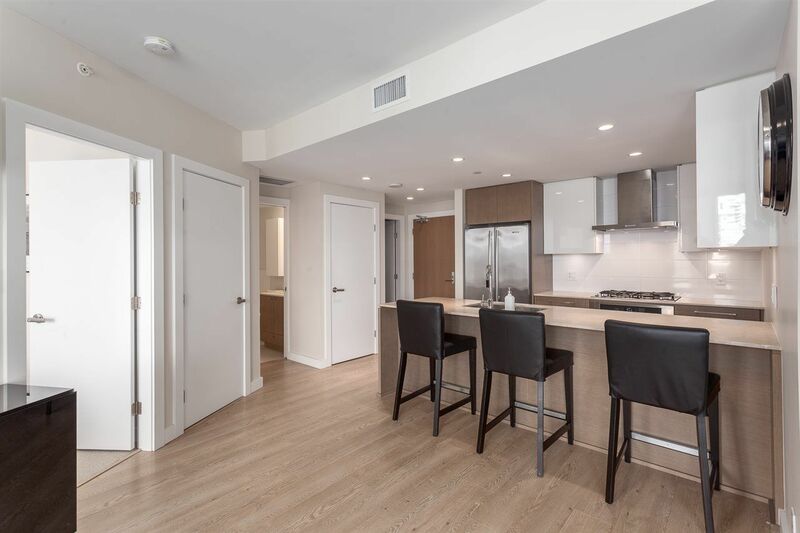 Boasting 760 sqft, this spacious open concept 1 bedroom has floor to ceiling windows, engineered hardwood floors, ac, deluxe kitchen w/ Jenn-Air appliances, gas stove, built in microwave, large pantry & entertainment sized living/dining room. 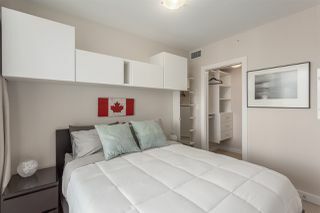 Bedroom has walk-in closet w/ built in organizers, plus den/office area w/ built in shelving. 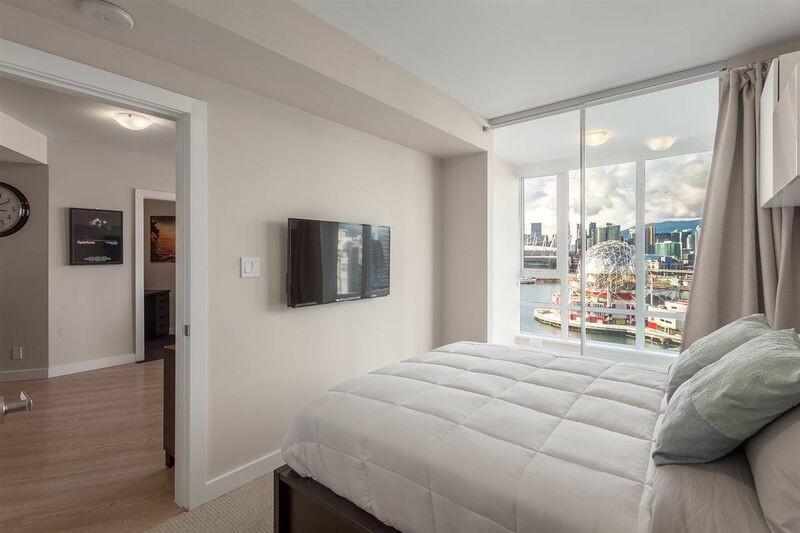 Enjoy views from the balcony, as well as the solarium. Bathroom includes deep soaker tub & walk-in shower. Building features concierge, rooftop patio, gym & yoga room, sauna, meeting room, theatre room, games room, courtyard & bike storage. 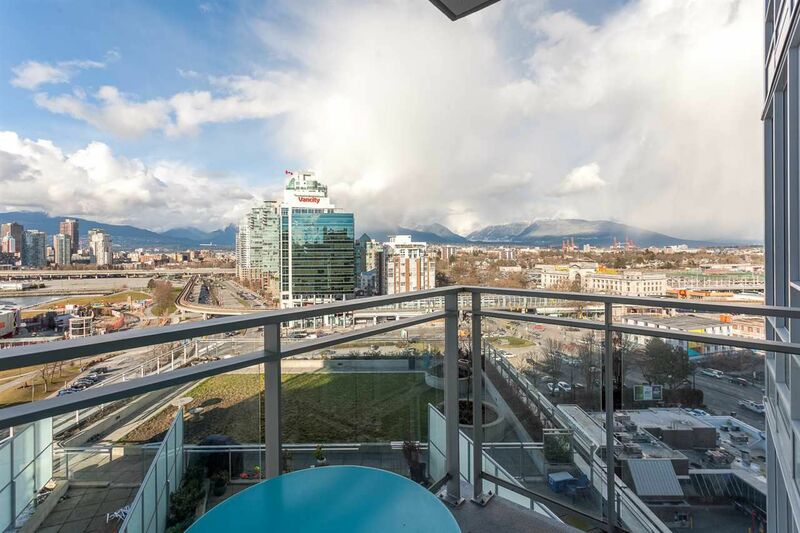 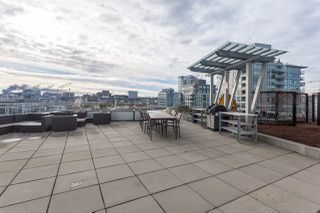 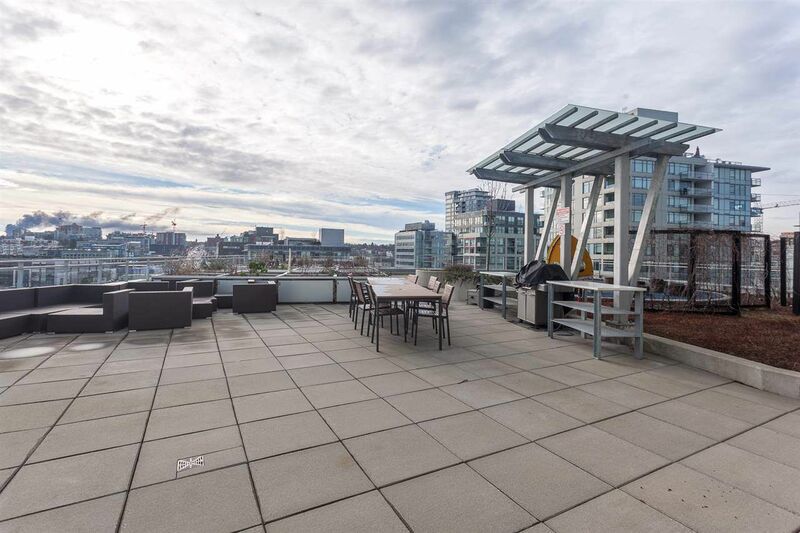 Fantastic location, close to Main St, skytrain, sea wall, shopping & restaurants. 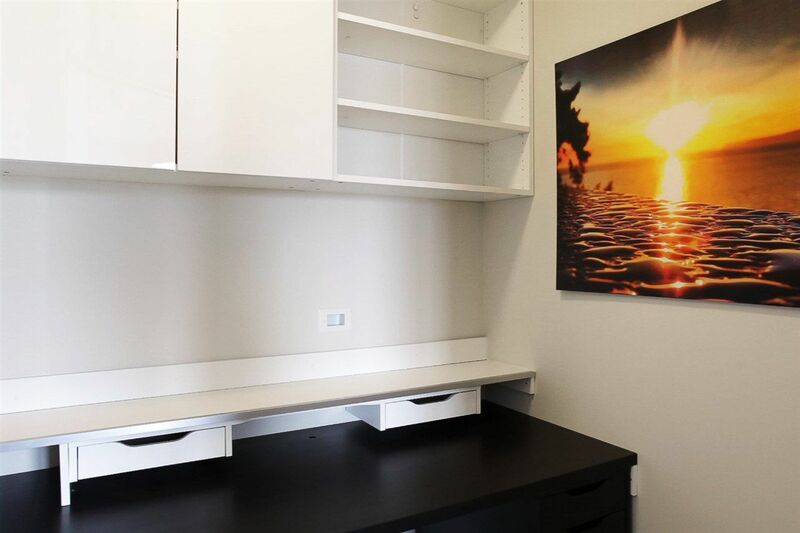 Parking and storage included.